With spring having finally sprung there’s a whole range of wonderful new taste sensations to enjoy. From succulent meats to light, spring-fresh veggies – the May menu really is one of our favourites to tuck into! The benefits of eating what’s in season are endless. Firstly, it brings the costs down, meaning you can enjoy great food at its most reasonable cost; but more importantly than that the food will be even tastier than if you try to buy it when it’s more expensive, out of season. 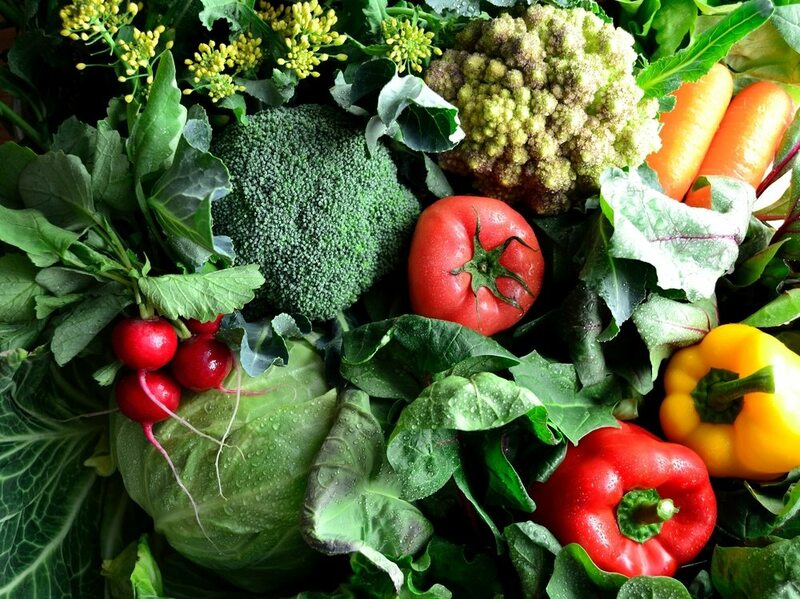 Fresh, locally harvested foods have their full, whole flavours intact and provide a whole host of nutritional benefits. This is unlike food transported from other parts of the world that may not ripen as effectively as they would in their natural environment, loosing flavour every step of the way. 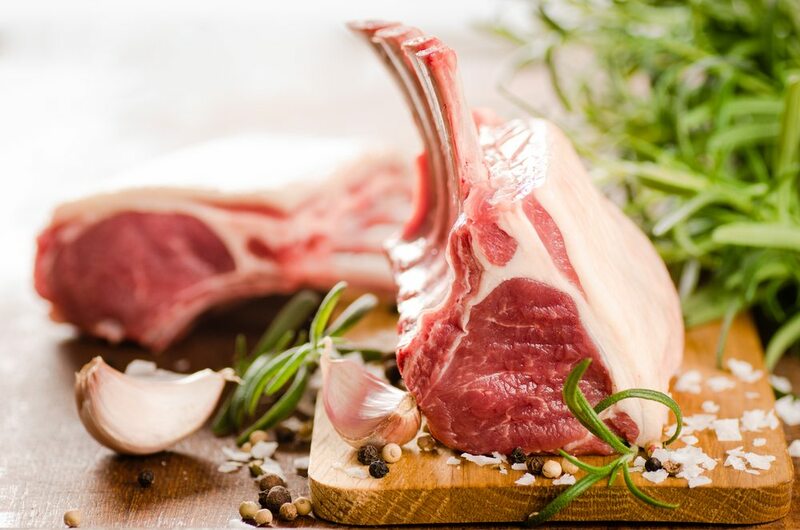 The seasonal option of lamb is a popular choice for May and can be used in a wide variety of dishes and cuisines. Seafood choices from crab, sardines and haddock are also a welcome alternative to heavy meat dishes, offering something light and tasty for the warmer months. In May you came also enjoy wood pigeon and wild boar – a great option for those who look forward to the game season later in the year. Spring vegetables are full of flavour. We’ve finally said goodbye to the heavy and wholesome root vegetables from the autumn and winter months and now welcome the fresher, lighter alternatives like asparagus. Leafy greens such as rocket, spinach and watercress are also in abundance and make an excellent addition to salads and Mediterranean inspired dishes, helping to give a real Tuscan vibe. It’s also time to ditch the roast potato and parsnips in favourite of fluffy new potatoes enriched with the season’s herbs. Other May favourites include chicory, radish, wild garlic and samphire – all guaranteed to lift your dish. As the weather begins to change and temperatures start to heat up, fruit becomes the dessert of the day over more stodgy options like sponge syrup pudding. In the UK we’re lucky enough to benefit from some of the best in berries with English-grown blueberries and gooseberries in abundance. If you’re lucky you may also get your hands on English-grown strawberries and raspberries, which begin to appear in late spring / early summer. 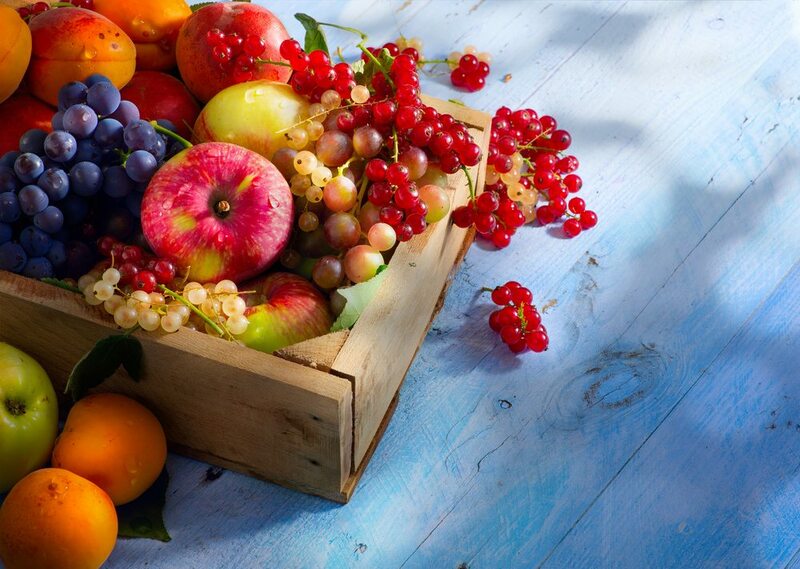 Other fabulous fruits to take advantage of in May include apricot, nectarine, elderflower and rhubarb – great for your crumbles and fruit punch! Cook this succulent meat dish to perfection with Neff’s CircoTherm. This delicious Mediterranean-style dish is full of flavour and makes use of the fantastic CircoRoasting function from Neff. Perfect for May, this Rhubarb Pavlova comes out perfectly fluffy thanks to Neff’s CircoTherm.